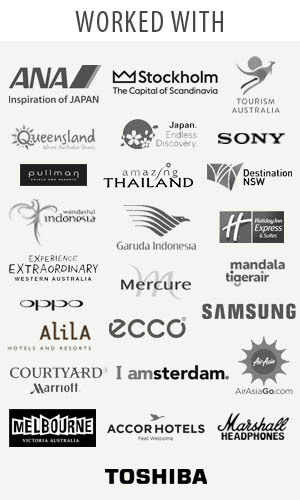 Traveljunkieindonesia.com – Eeeek I am very excited at the moment. I was invited to have an experience Shirodhara by the world of Thalasso (thalassa is Greek for “sea”) Bali at Grand Mirage Resort, Nusa Dua. 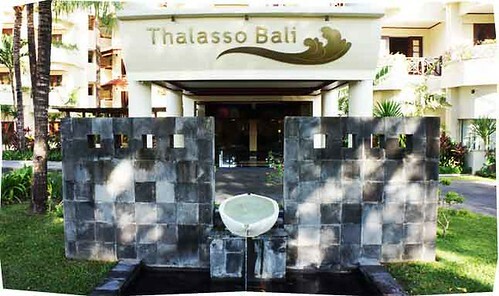 Being the first aquatic spa center in Southeast Asia, Thalasso MORE THAN JUST A SPA! I chose Shirodhara (55 minutes) – This purpose is to induce a feeling of absolute calmness and serenity but it is also regarded as an anti-ageing treatment. Thalasso shirodhara oil is made by an Indian Ayurvedic Doctor and is used for a mind-soothing Indian head, scalp, neck and shoulder massage to help melt away tensions or stress. I met my massage therapist who was a lovely, young lady. 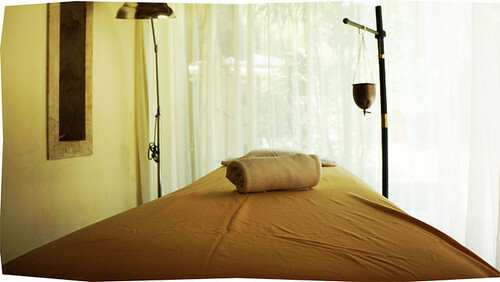 My massage therapist then massage and nurture the vital aenery points to stimulate and energize the body system. Allow myself to totally relax when a golden stream of specially blended, warmed, medicated oil is poured continually over my third chakra. She was very warm, friendly… and OH MY, she was gave me the BEST MASSAGE I’VE EVER HAD! It was AMAZING. It was out of this world! You should see my eyes sparkle. The result? My skin felt soooo soft and plump. It was lovely!. Overall, I was very happy with the experience. 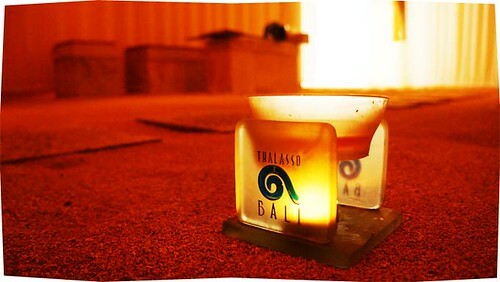 Thalasso Bali is a real heaven of peace and harmony, with a team of professionals dedicated to your profound well-being.